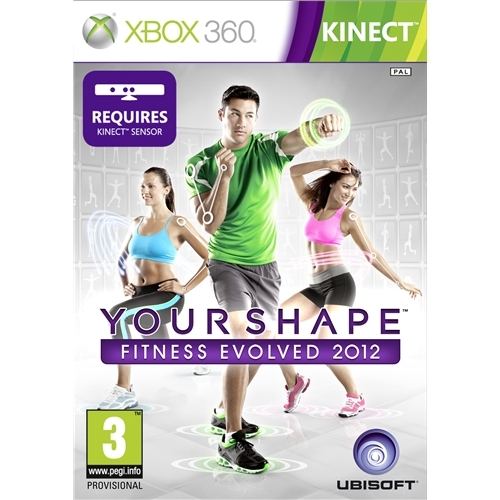 Your Shape: Fitness Evolved is the all new fitness game from multi award winning games developers Ubisoft which is now available for the Xbox Kinect. This exceptional new fitness game sees players challenged by some of the most rigorous fitness routines of any game in its class. 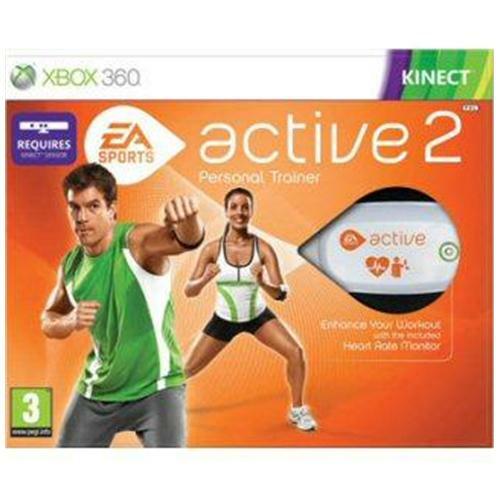 EA Sports Active 2 is one of the hottest fitness based games releases of the year so far from the iconic team of developers at EA Sports. This exceptional new fitness game will have you in shape in the blink of an eye as players embark on one of the most strenuous fitness regimes ever to be created. 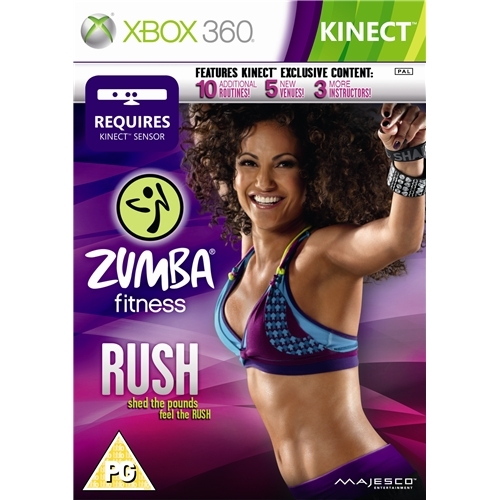 Get Fit With Mel B which is now available for the Xbox 360 gaming system is one of the most talked about fitness games of the year so far. This exceptional new game from Black Bean games will provide gamers with all the tools and skills they need for their battle to get fit.